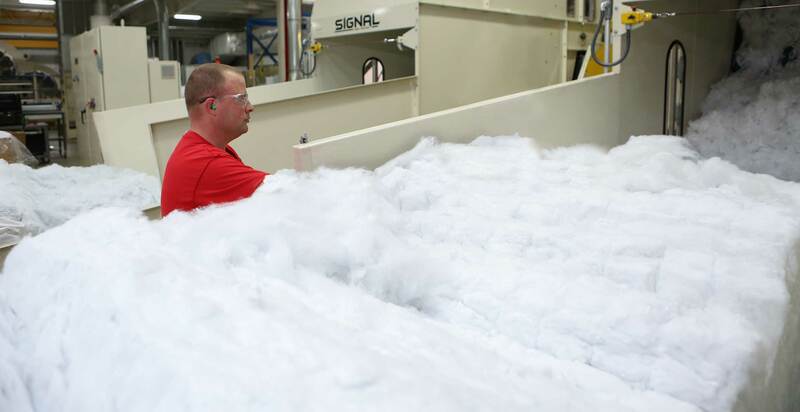 Applied Felts has revolutionized the world of cured-in-place pipe (CIPP) rehabilitation. A pioneer in the development of the CIPP process more than 40 years ago, Applied Felts quickly acquired majority market share for CIPP gravity sewer line rehabilitation around the world. 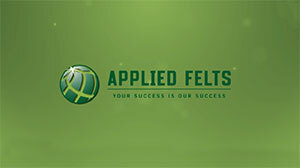 Today, through its unparalleled commitment to understanding unique field application requirements and its unmatched exploration and break-through innovations to meet those needs, Applied Felts continues the tradition of innovation with the development of fiberglass-reinforced liners for gravity sewer lines, as well as advancements in liners designed specifically for highly-demanding pressure pipe and potable water applications. While known for the manufacture of the highest quality large diameter pipe liners available on the market, Applied Felts recognizes that system owners must address the entire sewer system – including laterals – if a system is to run at full capacity. Providing a variety of small diameter liners and calibration tubes for MaxLiner USA customers ensures just that. 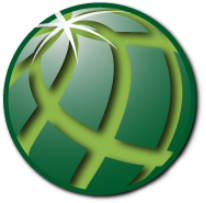 Available around the globe, Applied Felts’ quality products and stellar training and support are specifically designed to accommodate a variety of cultural business processes, geographic considerations and other factors that make each project one-of-a-kind.